Discussion in 'Misc.' started by ad-team, Sep 15, 2018. 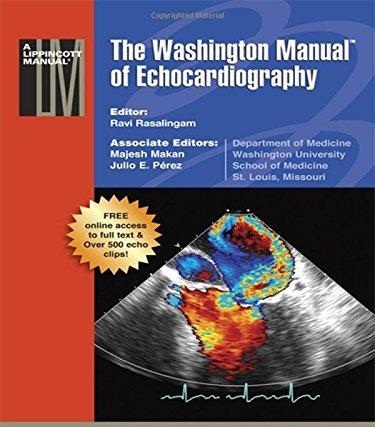 Ideal for today's cardiology fellow, this outstanding reference is both sufficiently comprehensive to guide users through training, and accessible enough as a quick consult for general physicians who are interested in echocardiography.